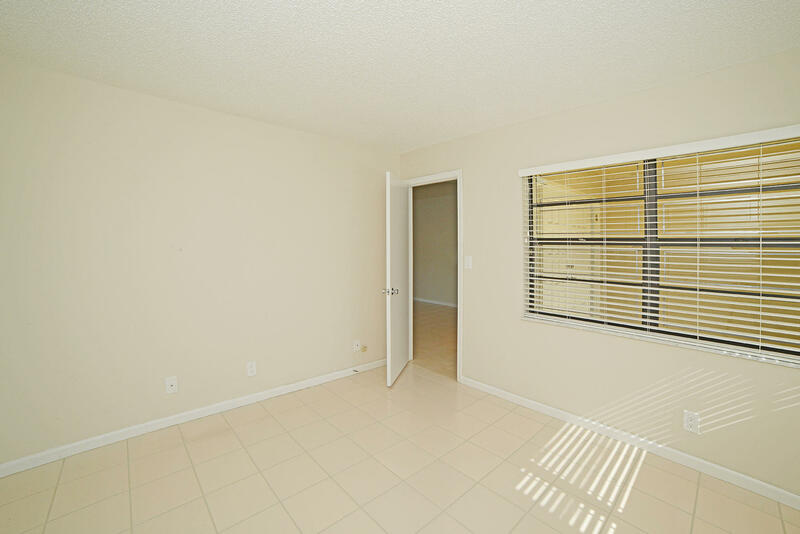 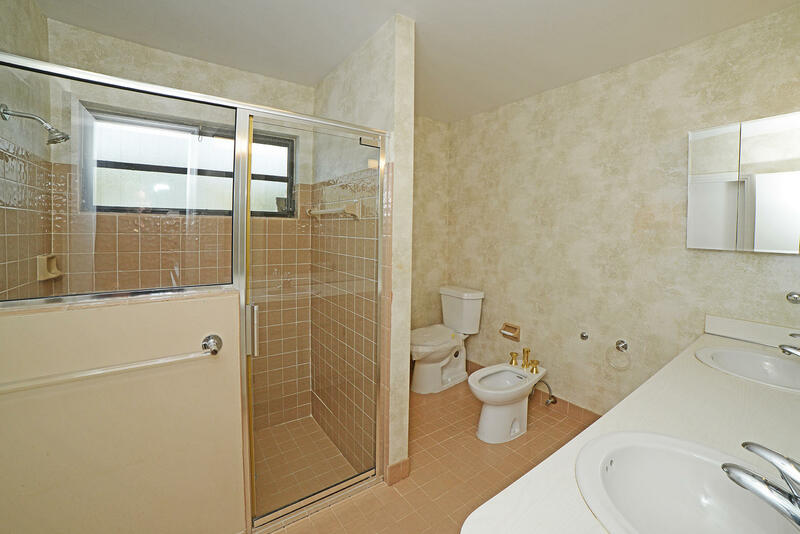 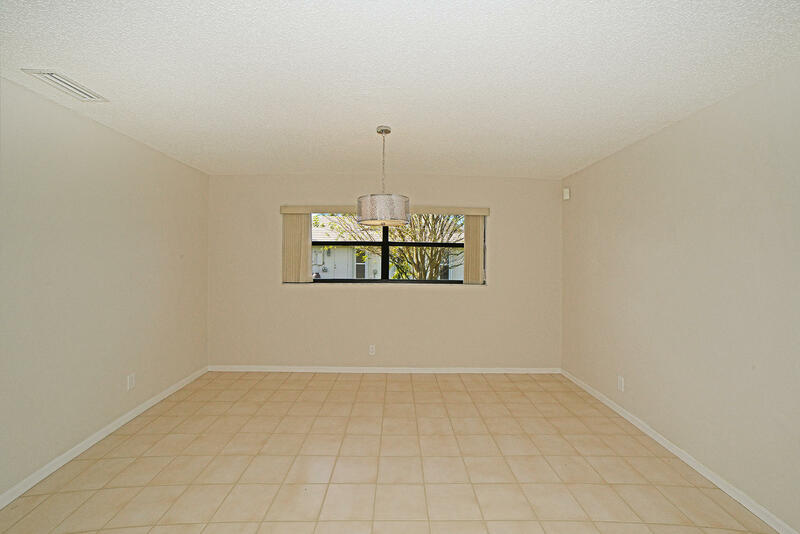 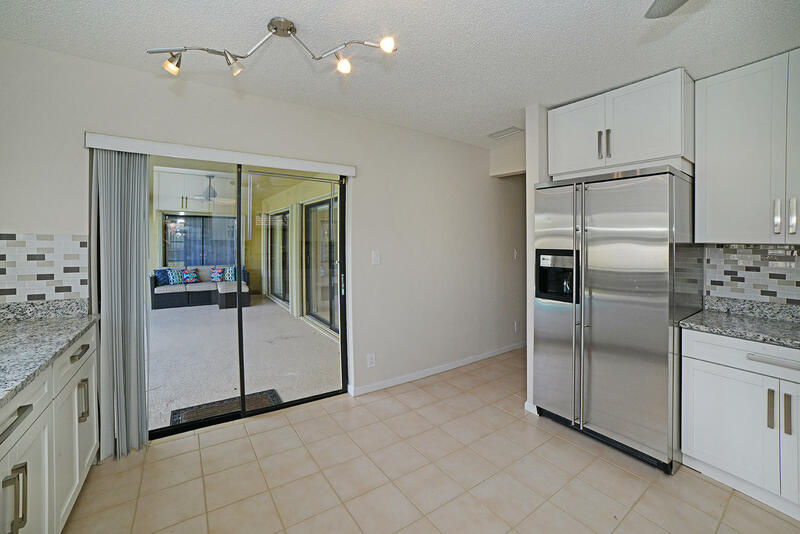 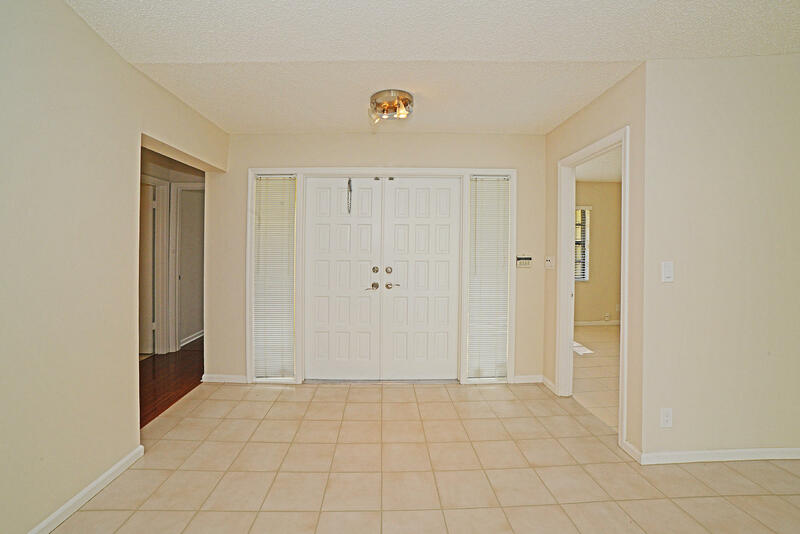 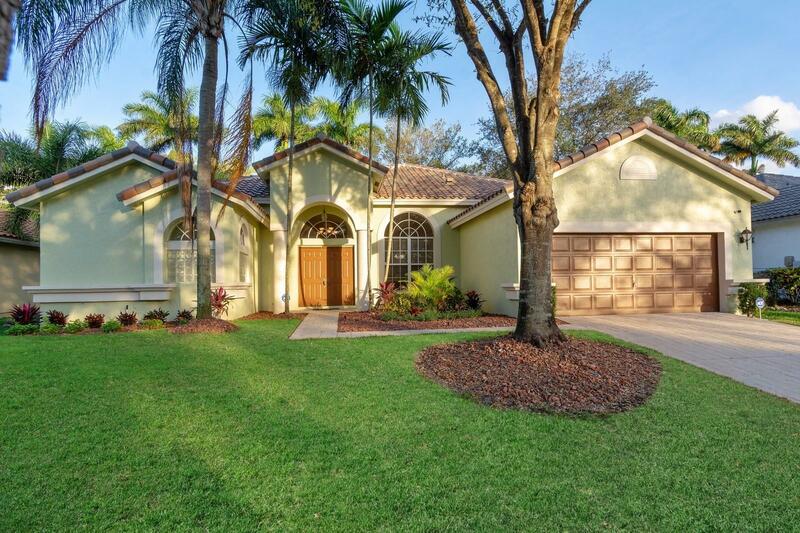 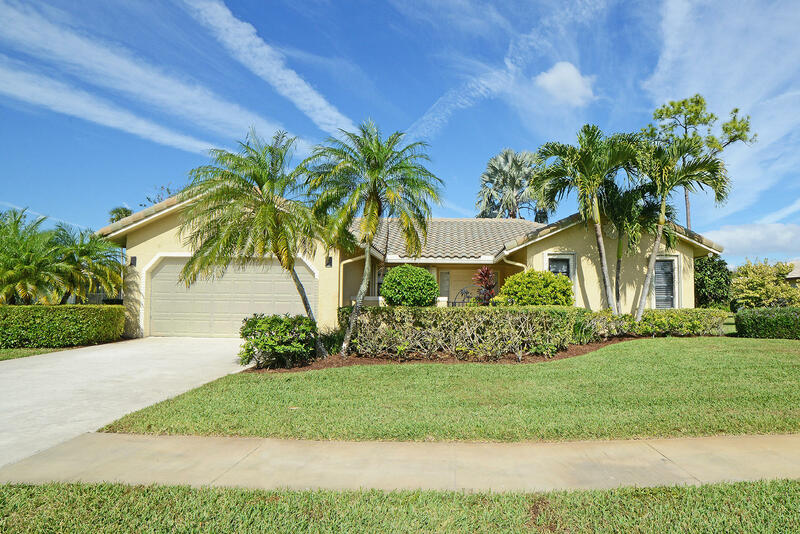 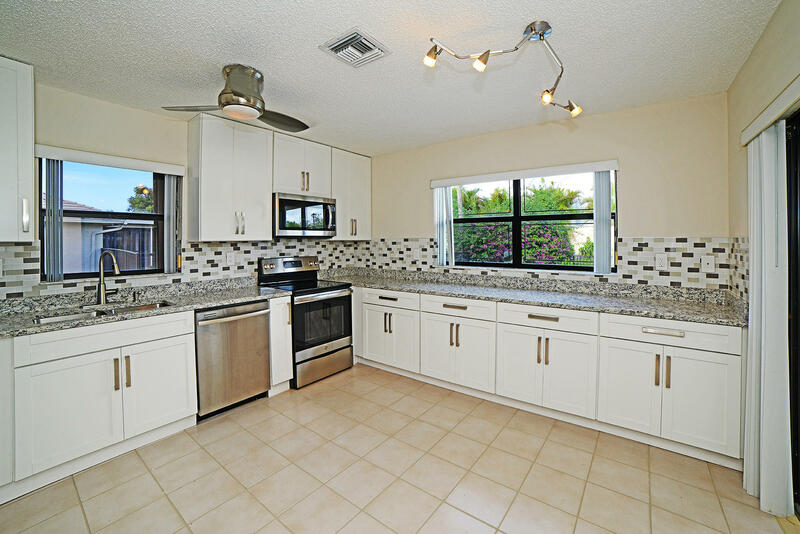 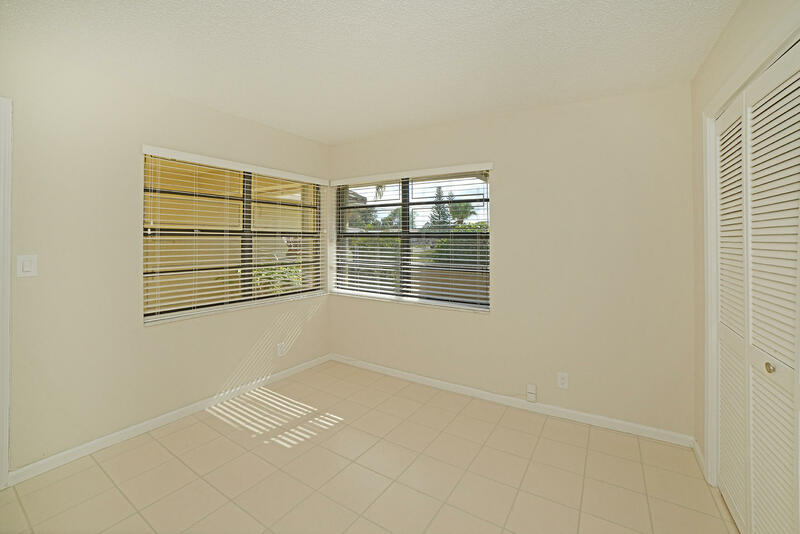 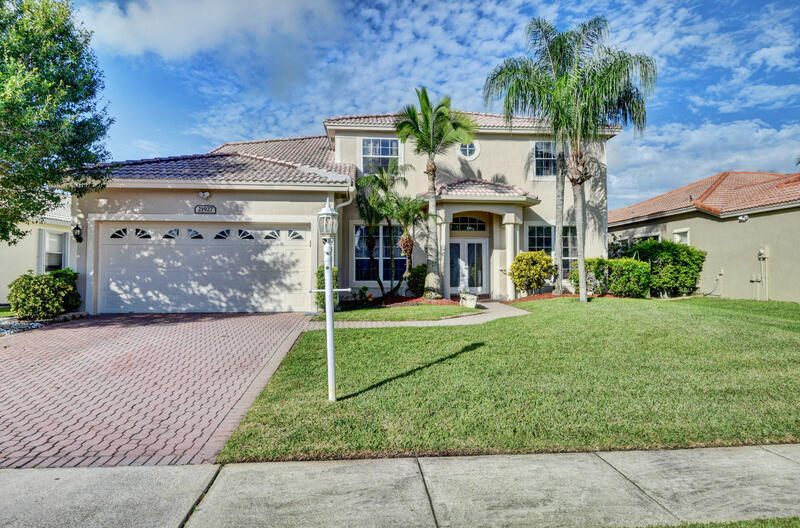 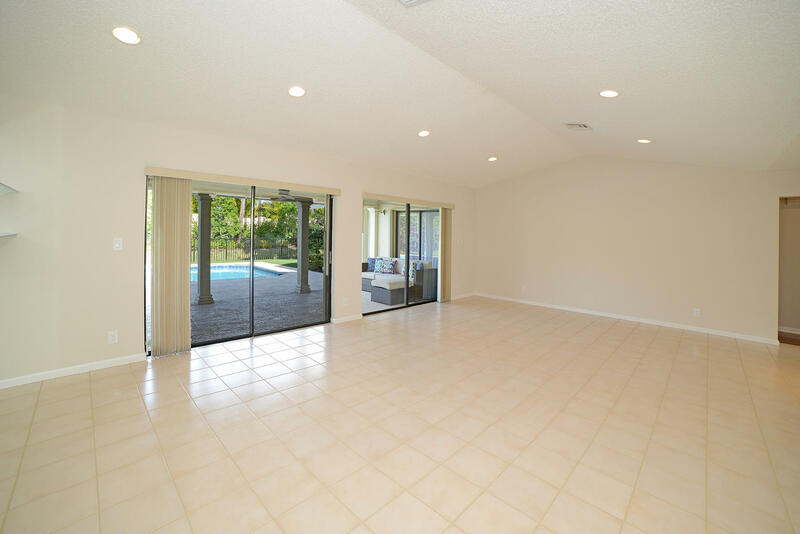 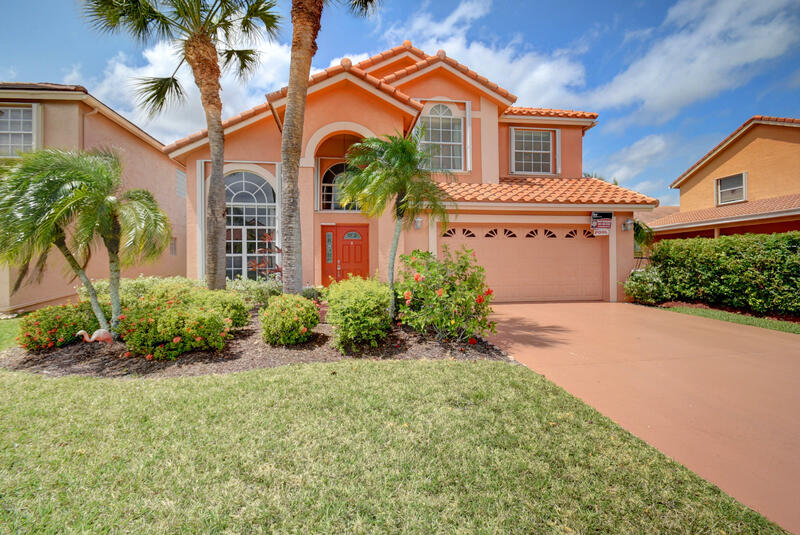 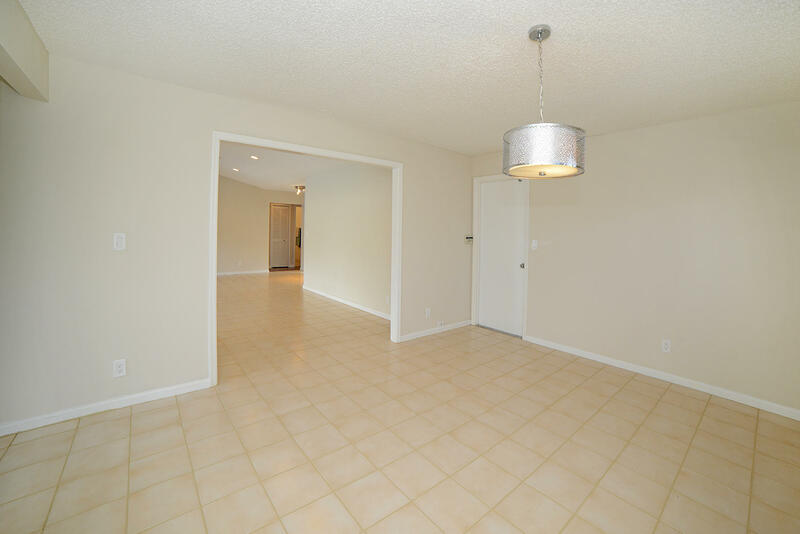 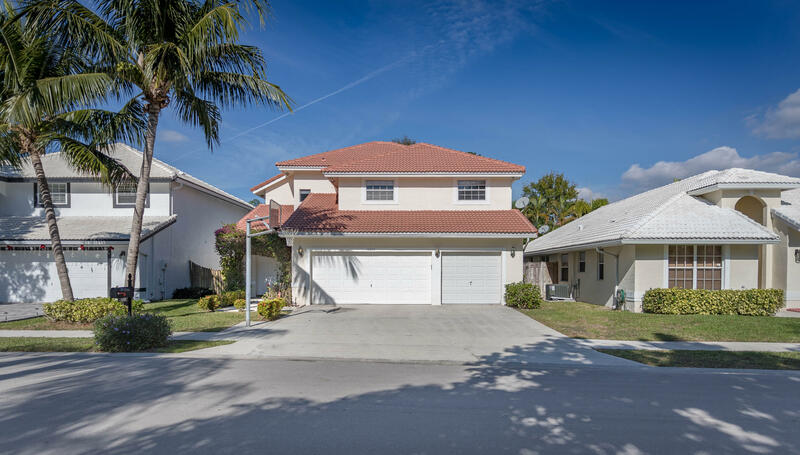 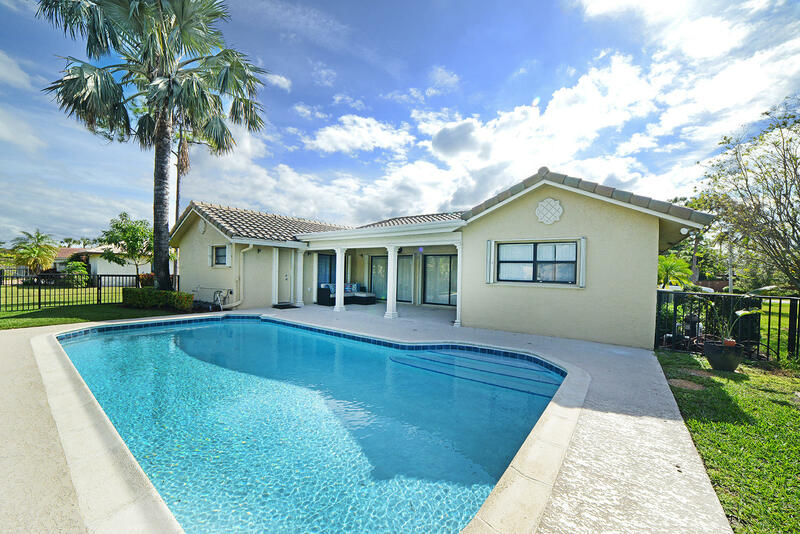 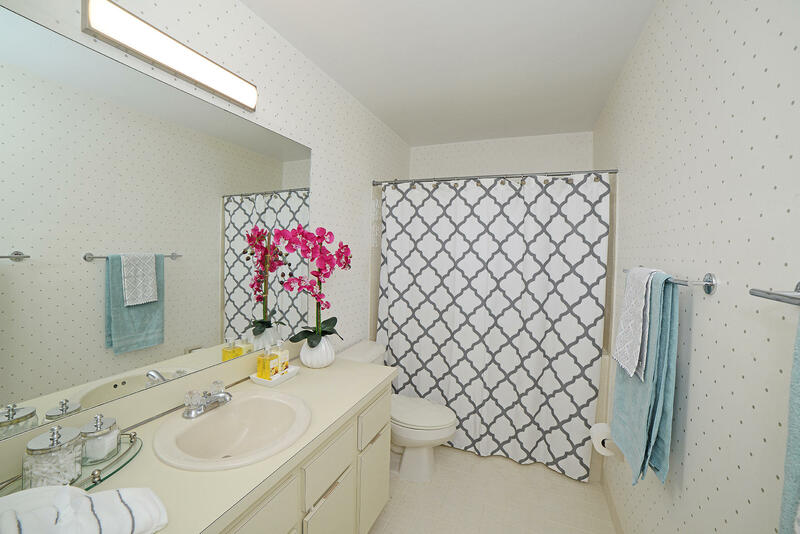 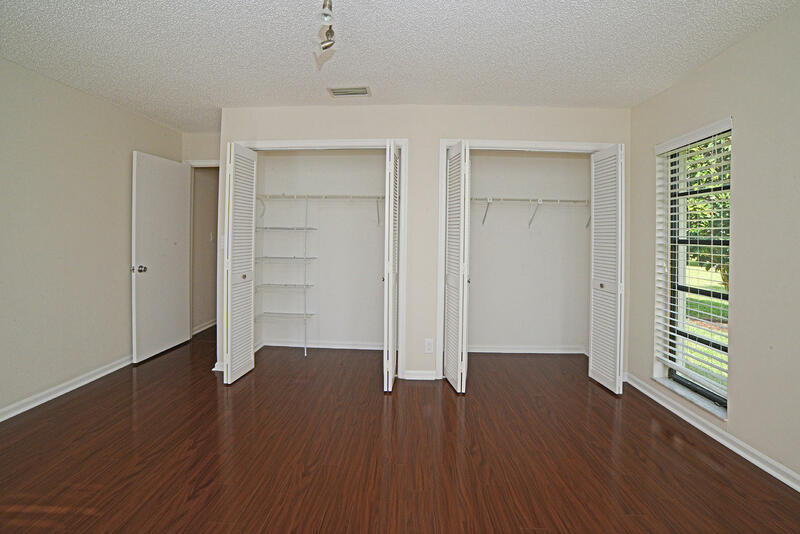 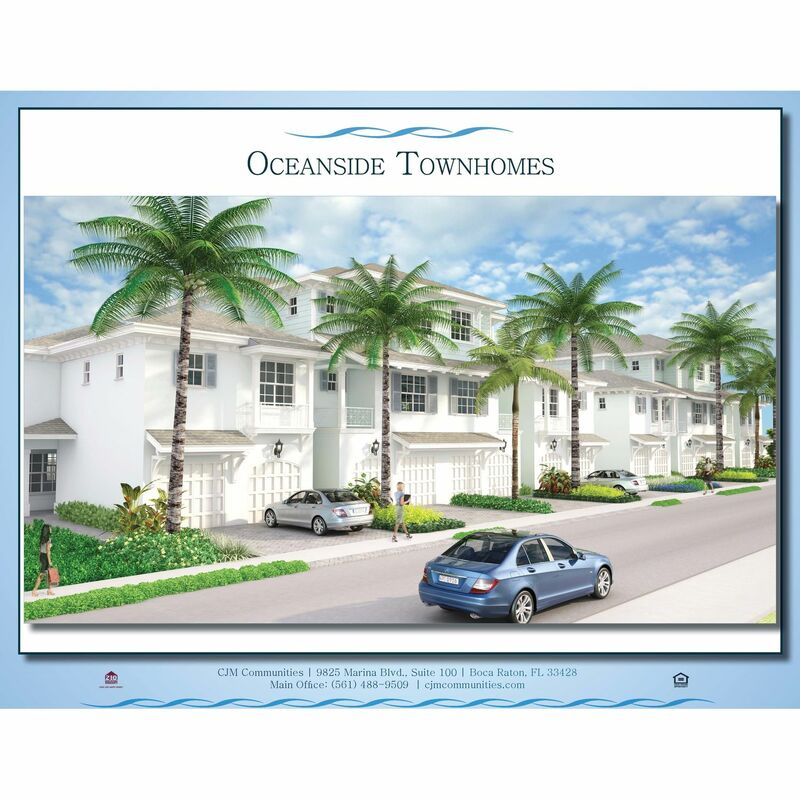 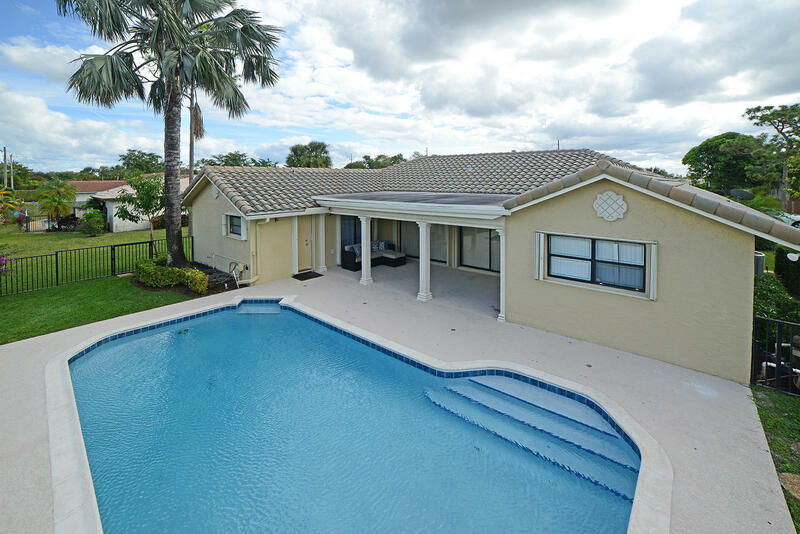 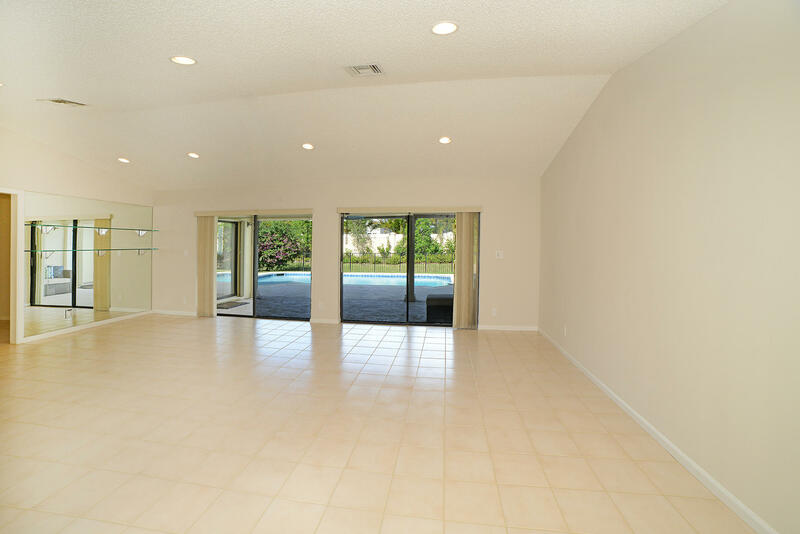 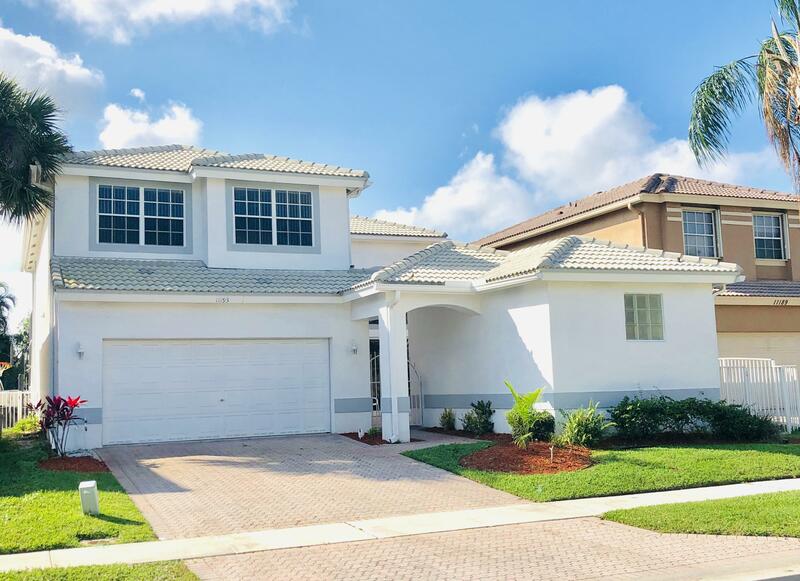 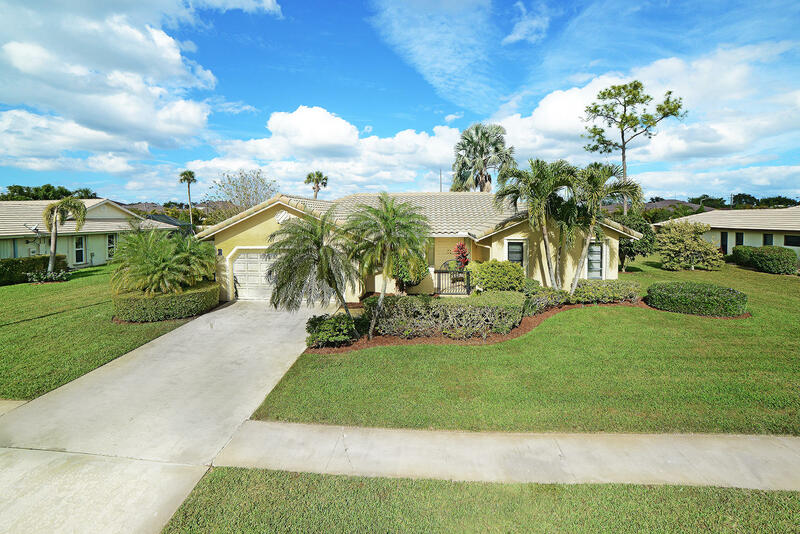 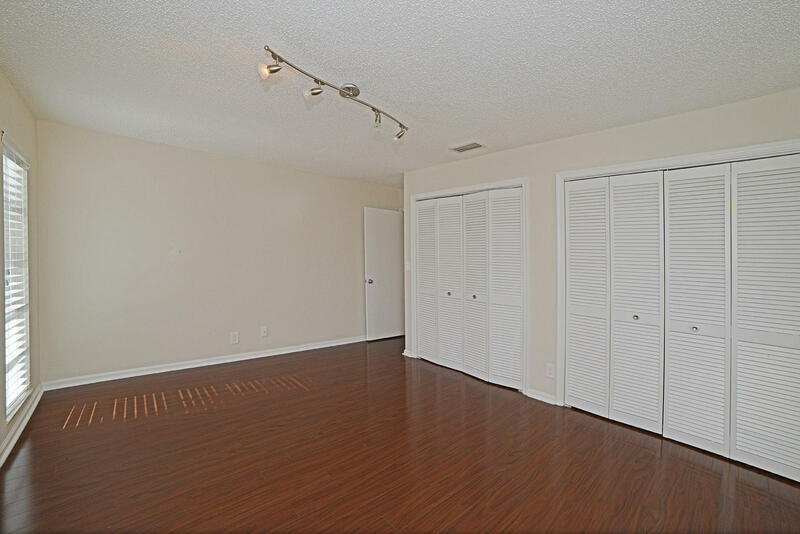 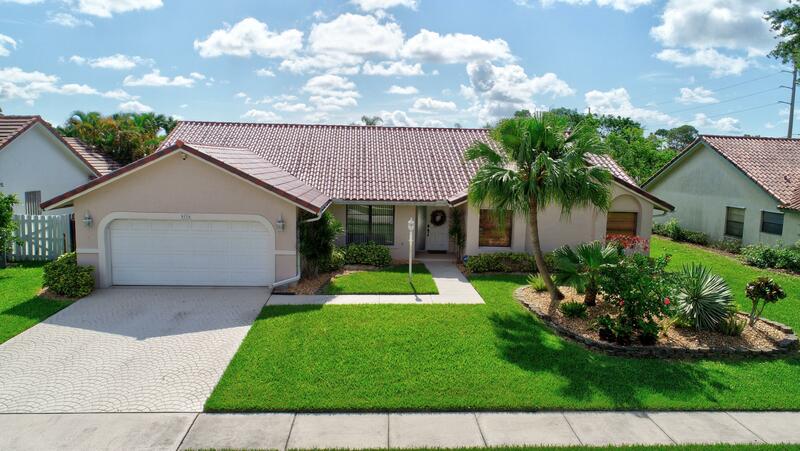 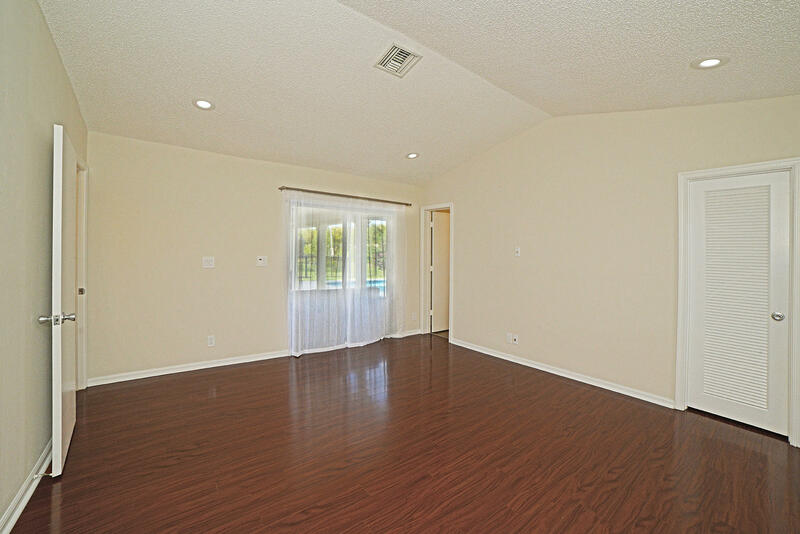 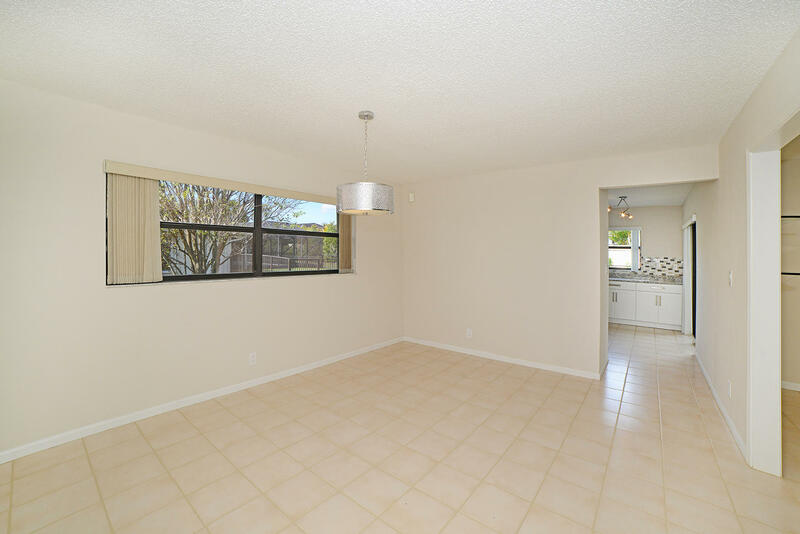 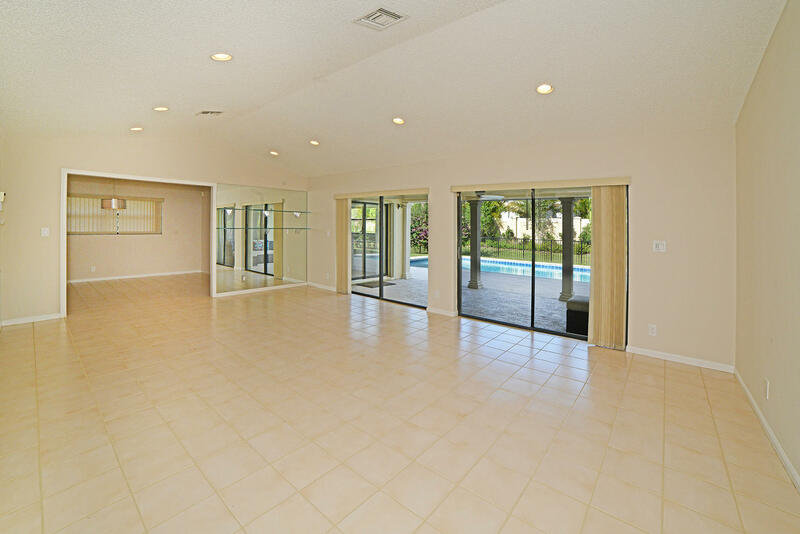 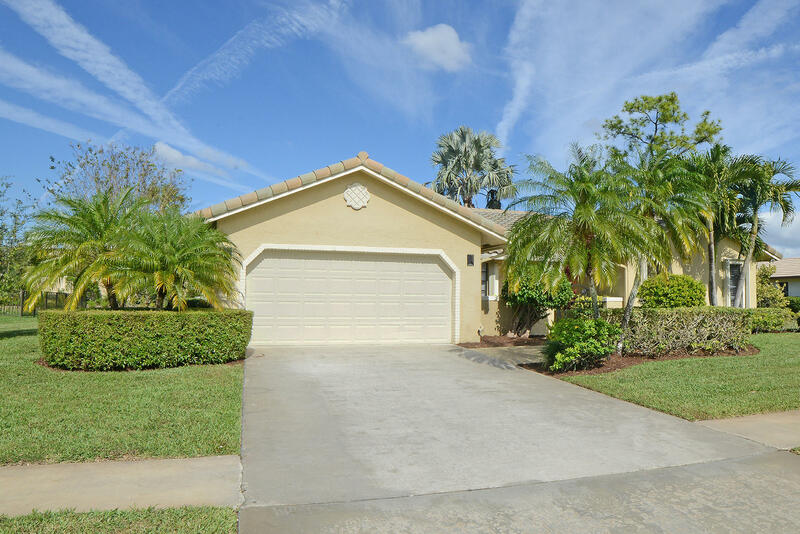 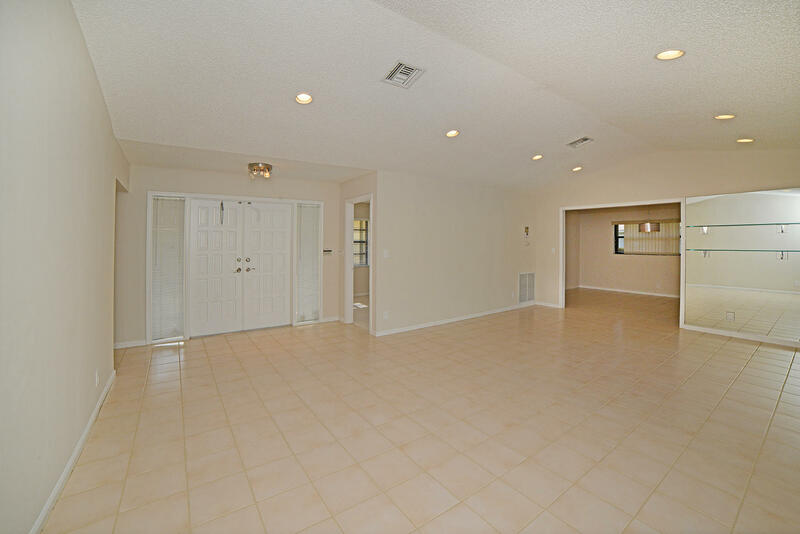 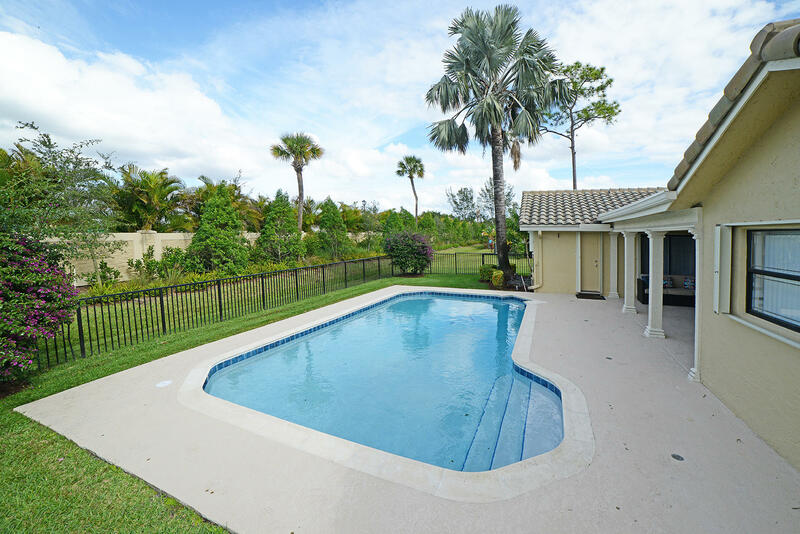 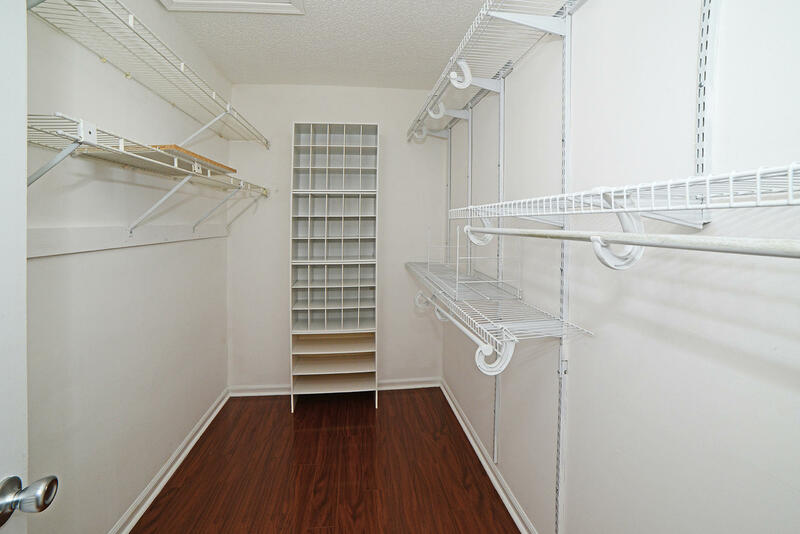 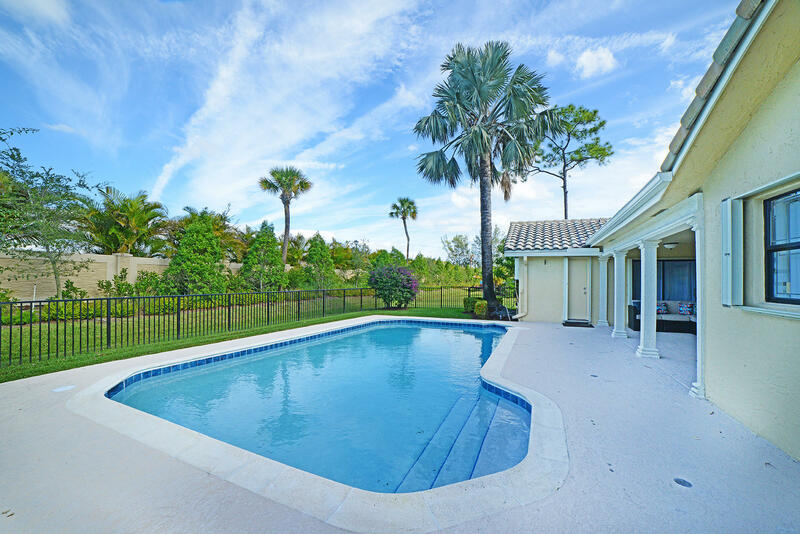 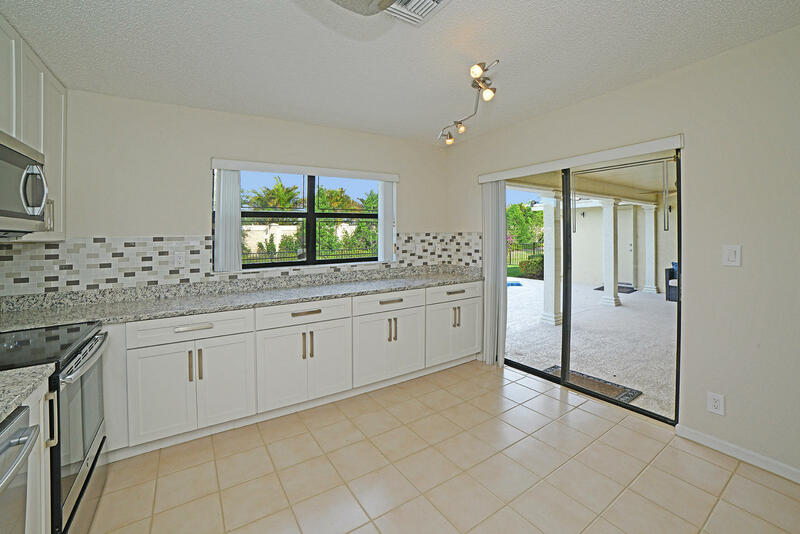 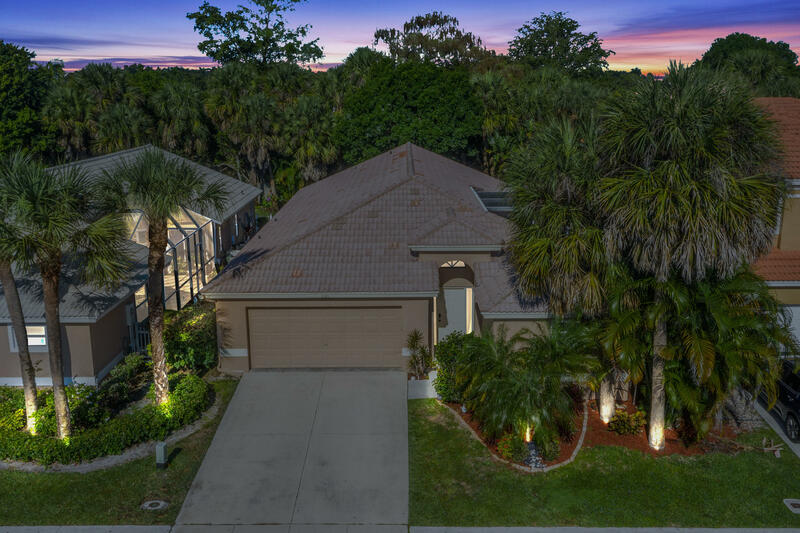 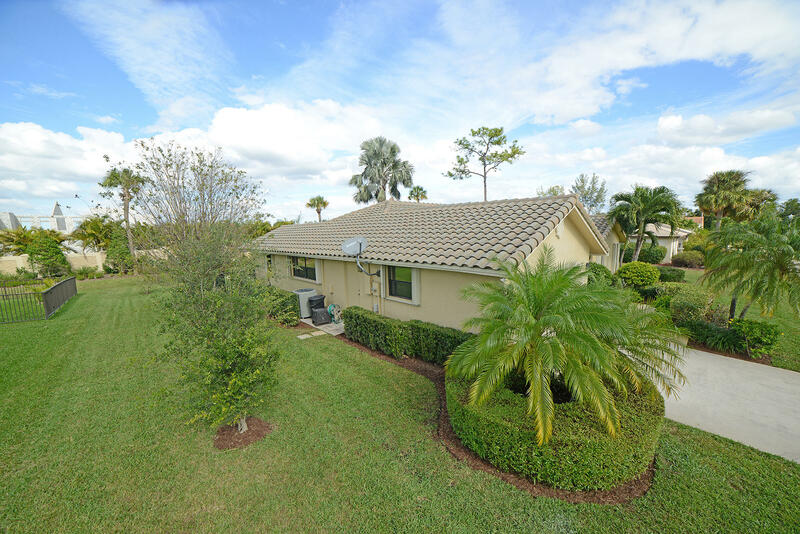 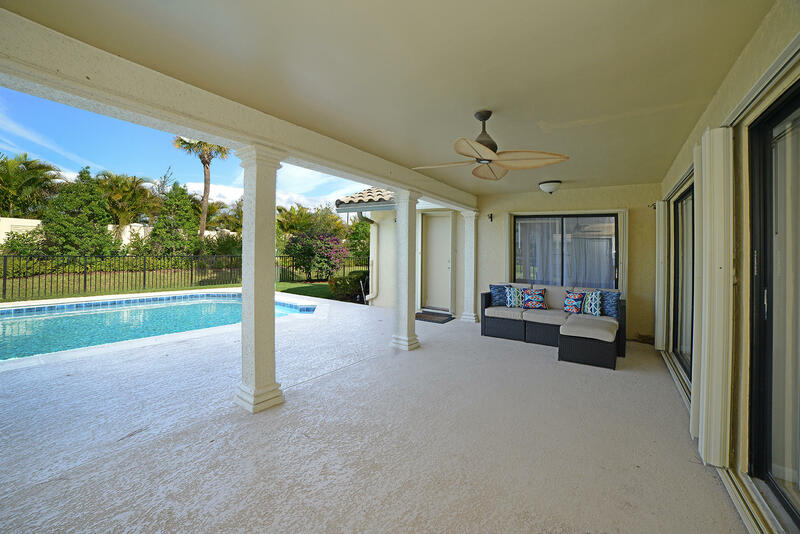 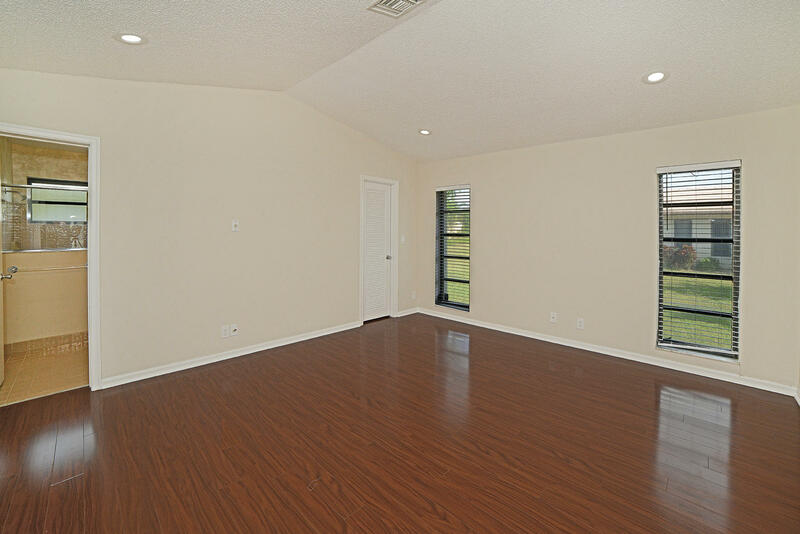 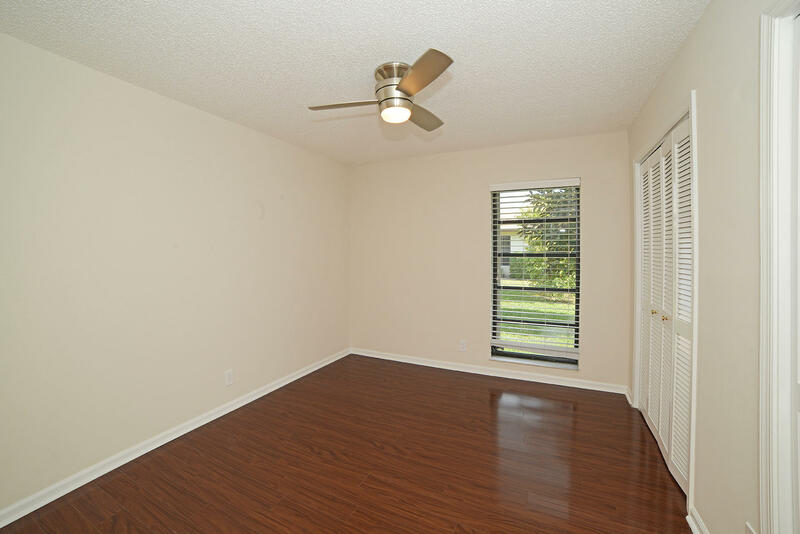 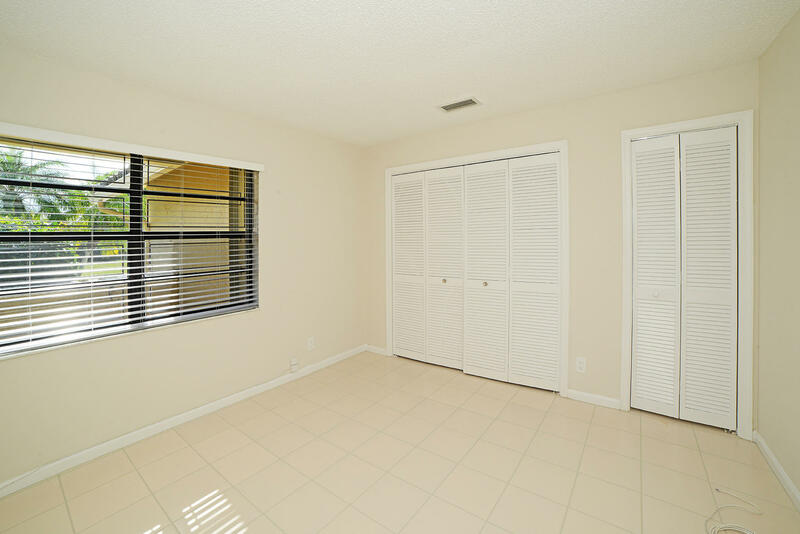 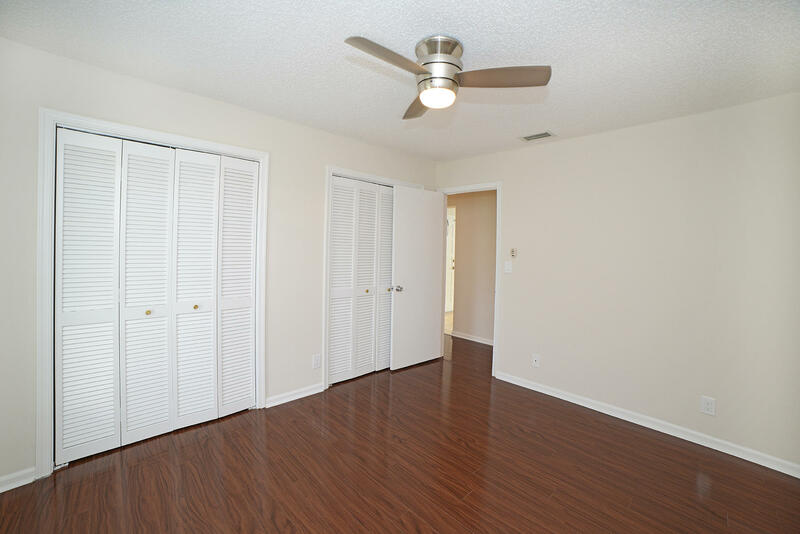 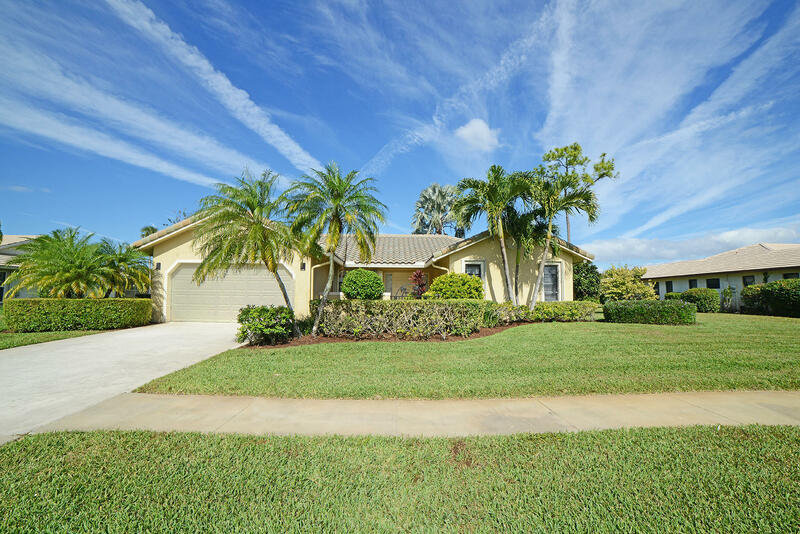 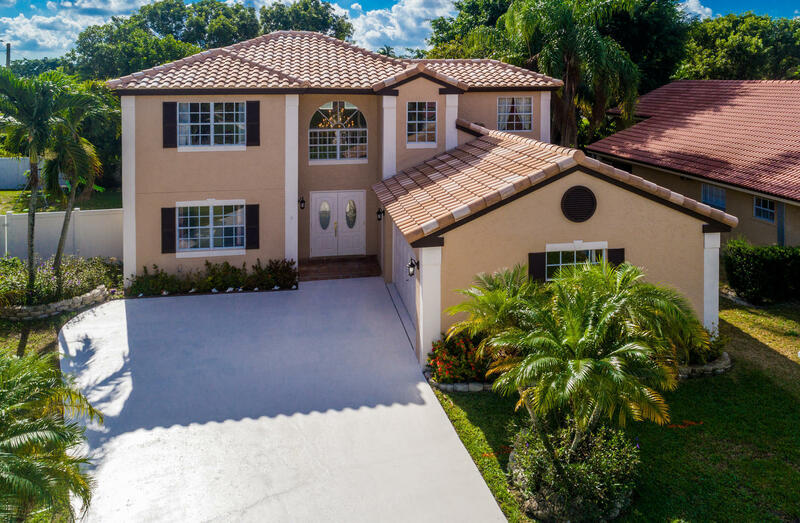 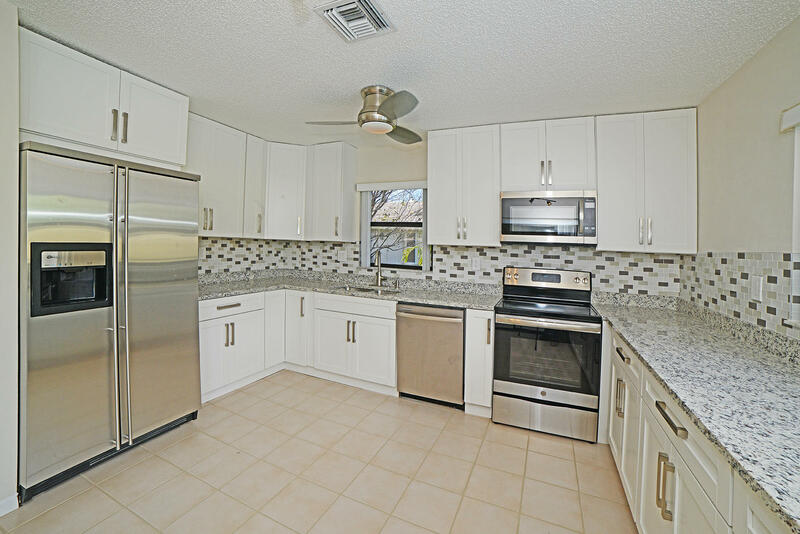 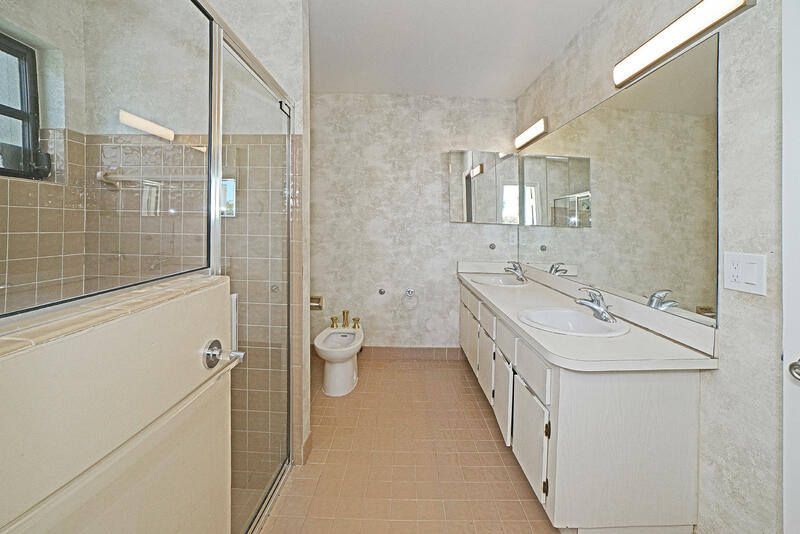 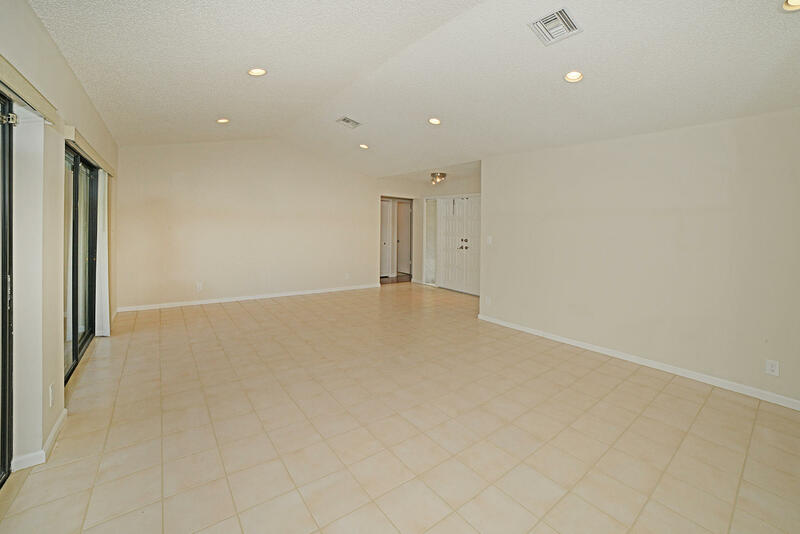 I would like more information about this property located at 9053 Old Pine Road Boca Raton, FL 33428 MLS #RX-10521840. 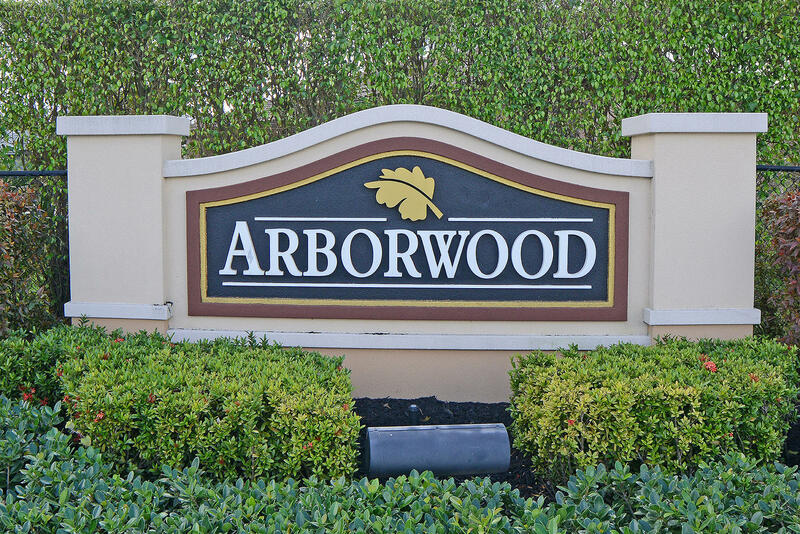 ARBORWOOD IS LOCATED ON THE NORTHWEST CORNER OF PALMETTO PARK RD AND LYONS. 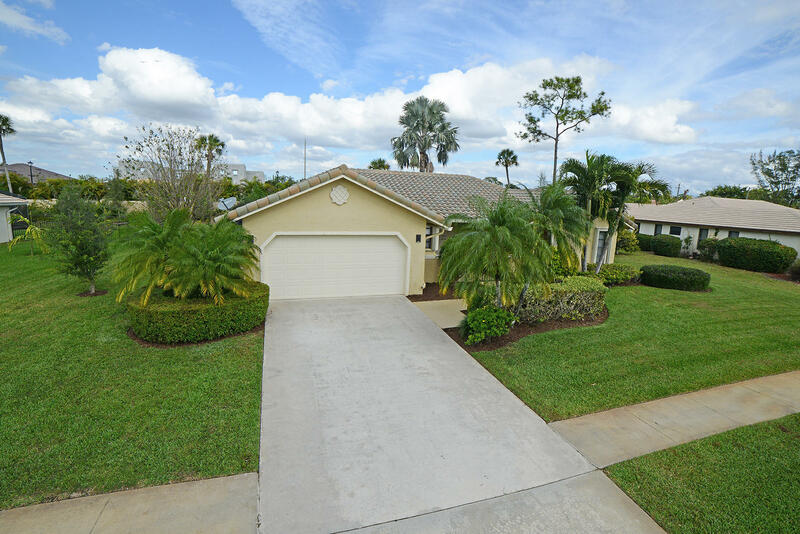 3RD HOUSE ON RIGHT.